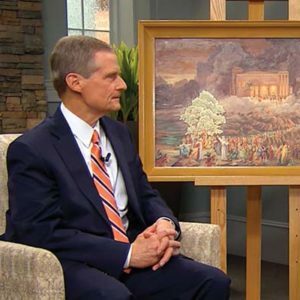 This past year was filled with exciting developments, from the expansion of PathwayConnect into every area of the Church, to the development of a new institution in the Church Educational System, to the inauguration of President Clark G. Gilbert. The First Presidency announced the creation of BYU-Pathway Worldwide, assigning the stewardship for all Church online education programs to the new organization. President Clark G. Gilbert was announced as the organization’s first president. On February 7, 2017, the Church Educational System announced the creation of BYU-Pathway Worldwide, a new Church educational entity. 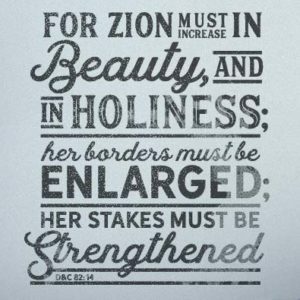 Photo courtesy of the Church Newsroom. With PathwayConnect opening in India and Japan, the program is now available in all 25 areas of the Church. 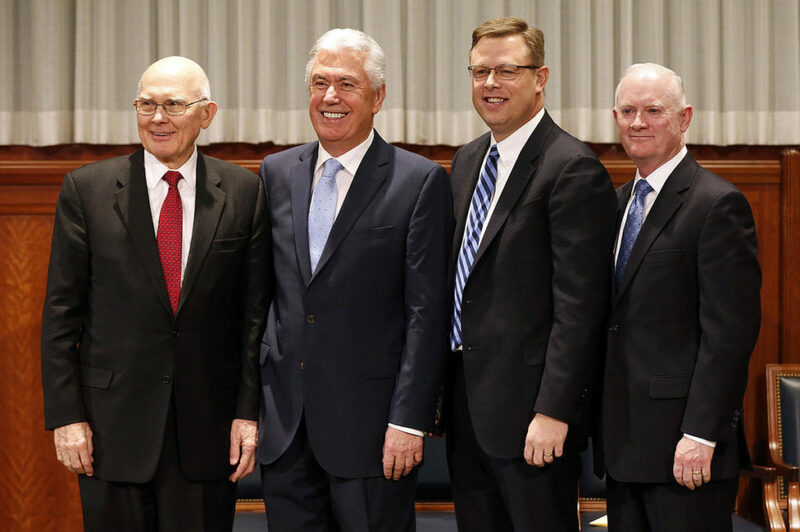 When BYU-Pathway Worldwide was created, Elder Kim B. Clark announced that the headquarters would be in Salt Lake City, necessitating a move for all full-time employees. Throughout last summer, one-third of BYU-Pathway’s full-time employees relocated to the Salt Lake area, with the remaining two-thirds staying in Rexburg until the summer of 2018. 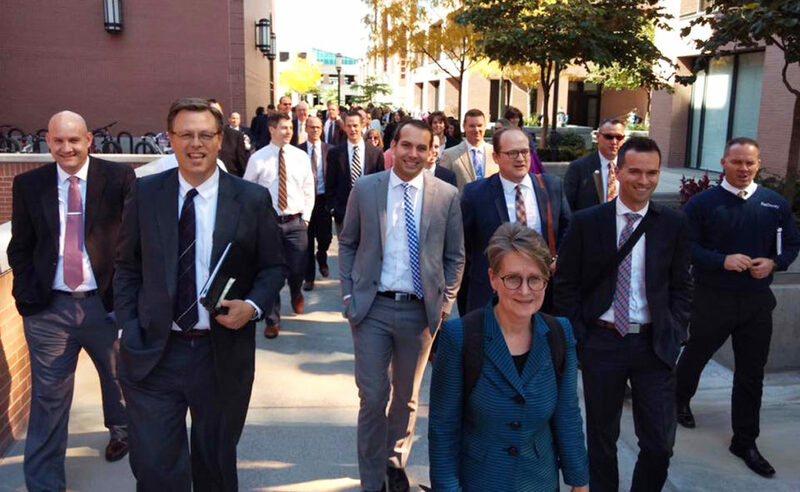 Starting in 2017, BYU-Pathway Worldwide began relocating employees to its new office space in Salt Lake City, Utah. Curriculum is now measured according to four criteria: employability, student demand, consistent format, and online standards. Each BYU-Idaho online certificate has been reviewed to identify gaps against each of these criteria. Significant progress has been made in being able to assess student performance against course outcomes and eliminate non-digital media in most certificate courses. Advising services were merged into BYU-Pathway’s support center, allowing for 16 part-time employees to be reallocated to BYU-Pathway’s new mentoring services that will provide a more in-depth touchpoint to at-risk students. 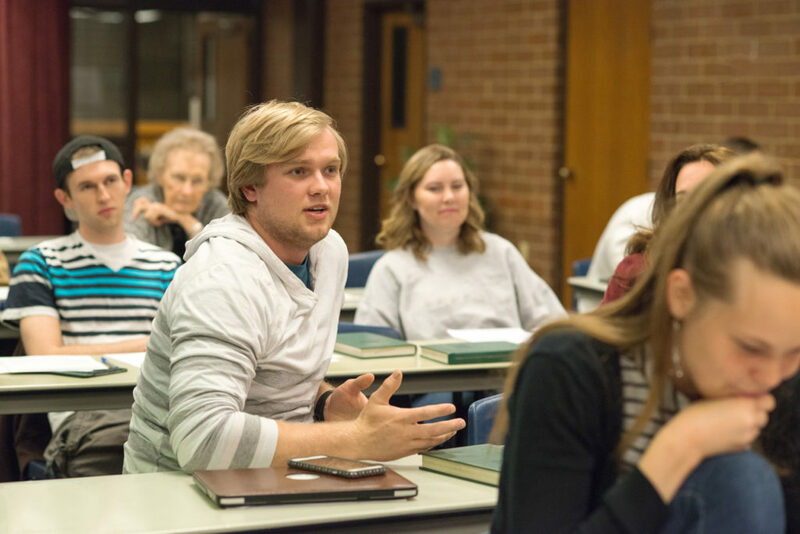 BYU-Pathway launched the “We Want You Back” campaign, targeted toward students who a) discontinued their education at BYU-Idaho prior to earning a bachelor’s degree or, b) did not complete PathwayConnect. More than 50,000 students were contacted, and 1,140 registered for courses as a result of the outreach campaign. BYU-Pathway Worldwide identified and implemented improvements to PathwayConnect courses. This included attendance reporting, lead student lessons, and consistency across syllabi and instructor notes. In addition, the first-semester experience was simplified to help students to become familiar with online learning. The first gathering was also refocused around the importance of PathwayConnect’s mission. BYU-Pathway Worldwide audited the curriculum for PathwayConnect to improve the student experience. With fall enrollments included, 2017 total student enrollment for PathwayConnect and BYU-Idaho online-degree students came to 38,927 — the highest ever in the history of the organization. 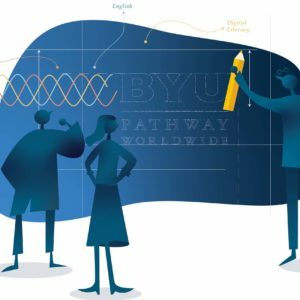 BYU-Pathway Worldwide launched its new website. BYU-Pathway Worldwide launched a new website, designed to give potential students an easier way to learn more about the organization. 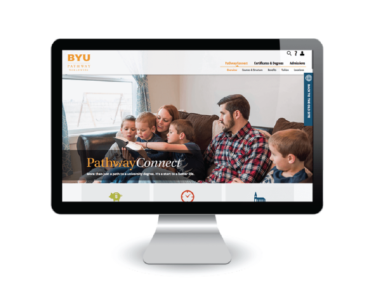 The new website features BYU-Pathway Worldwide’s new logo and branding, enhanced navigation and descriptions of program content, improved tools, and much more. Visit the website at byupathway.lds.org. 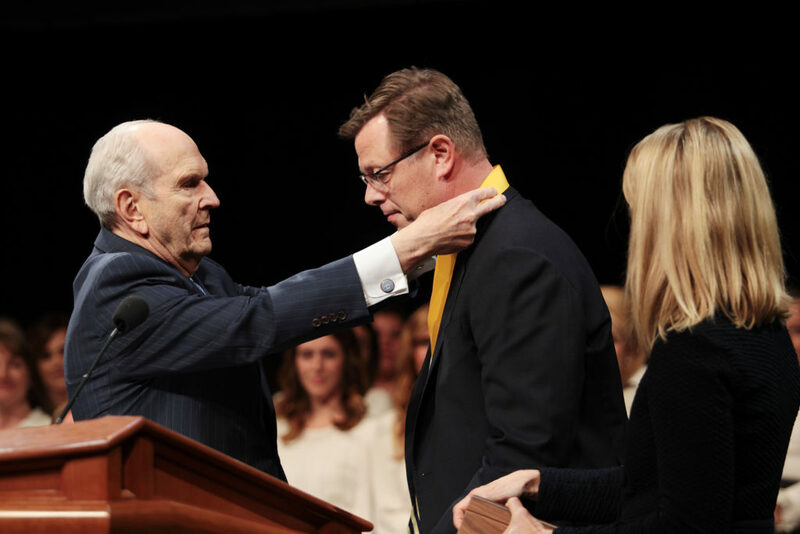 Clark G. Gilbert was inaugurated as BYU-Pathway Worldwide’s first president. 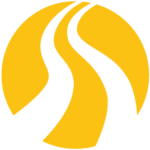 Over 2,500 PathwayConnect Alumni have received BYU-Idaho certificates and degrees. 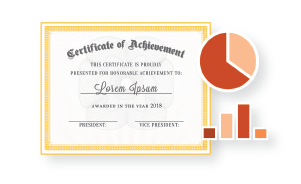 The total number of BYU-Idaho certificates and degrees awarded to PathwayConnect alumni surpassed 2,500. As of the end of Fall Semester 2017, 630 certificates, 1,129 associate degrees, and 912 bachelor’s degrees have been awarded to graduates of PathwayConnect. More than 15,000 students were enrolled in a BYU-Idaho degree program throughout 2017.